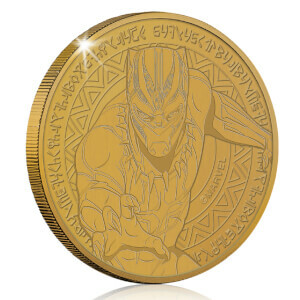 From Marvel’s latest offering, the Ant-Man and the Wasp Limited Edition Collector’s Coin is an essential piece of collectible merchandise to commemorate the fan-favourite film. The coin features an exclusive design taken from the film, accentuated on both sides with detailed embossing on an antique gold finish. The coin comes in an exterior display packaging as well as an individual plastic coin casing to prevent marks, stains and fingerprints. 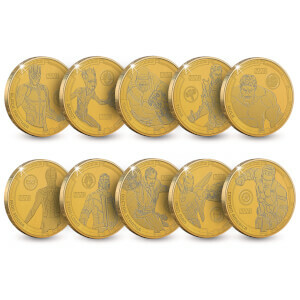 These are an extremely limited collectible item and a must-have for any numismatist or Marvel fan looking for a unique talking point piece to add to their collection.